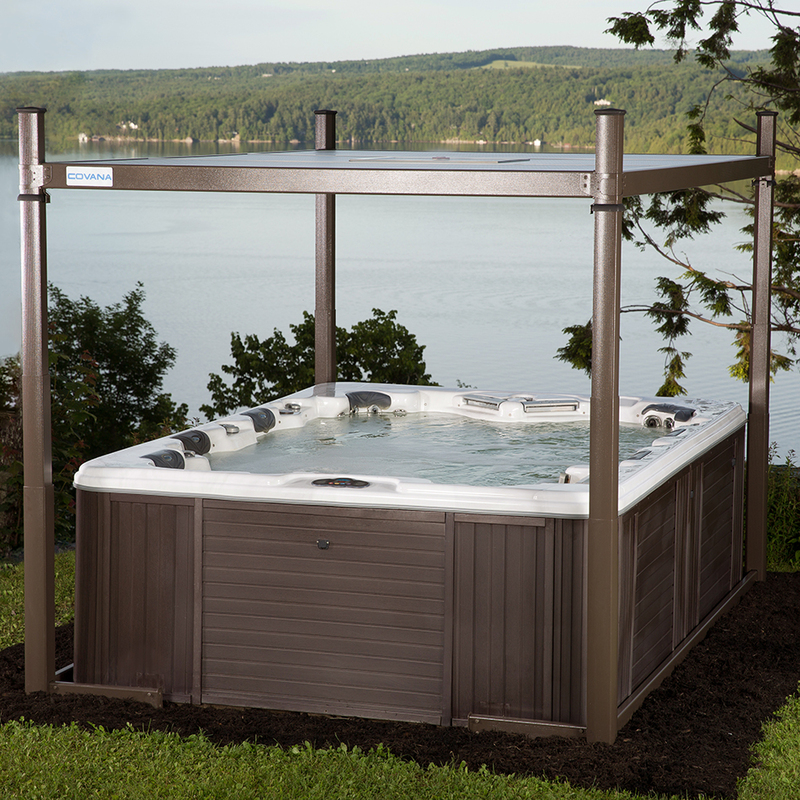 You are not dreaming! 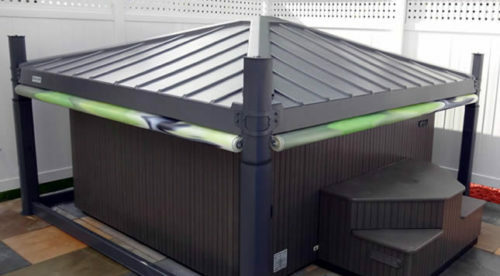 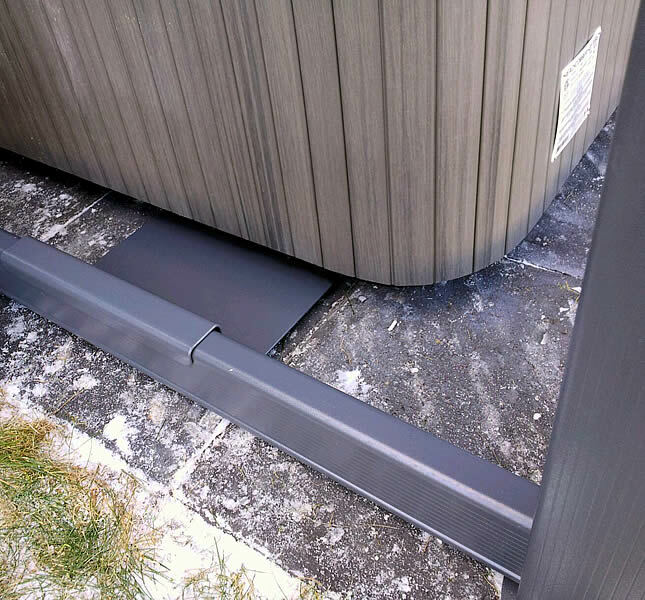 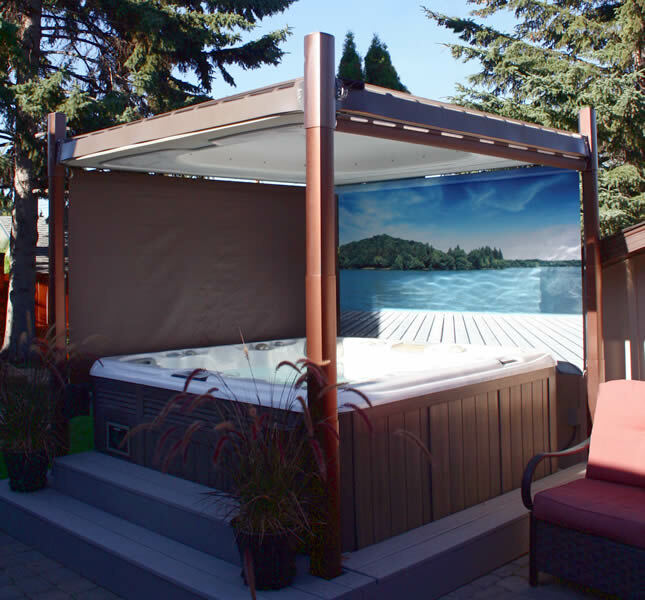 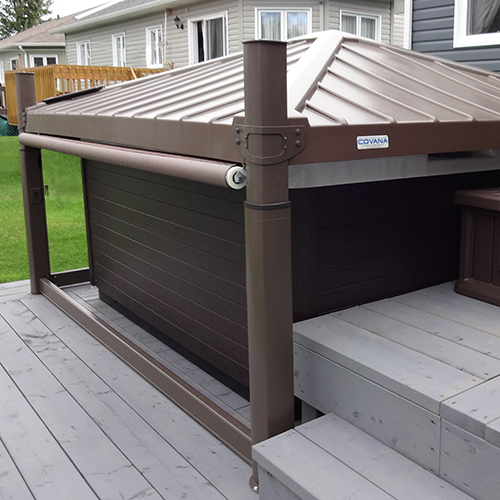 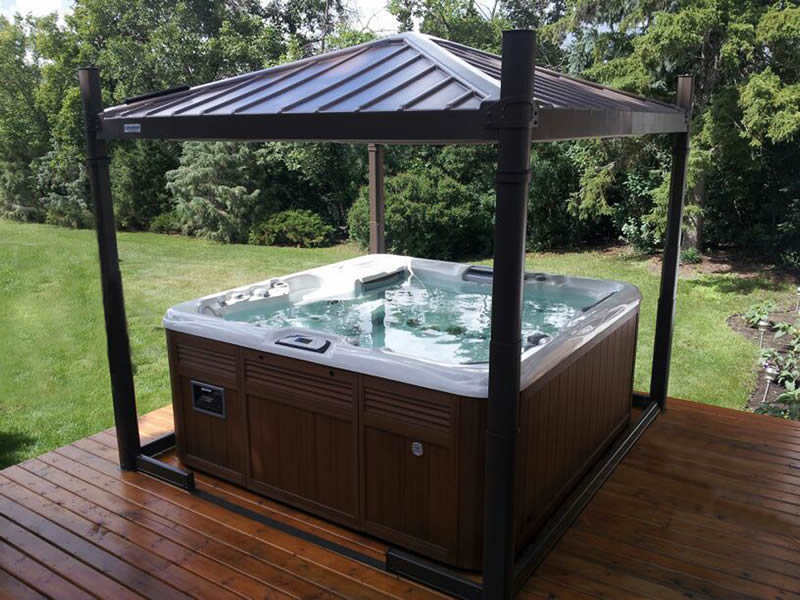 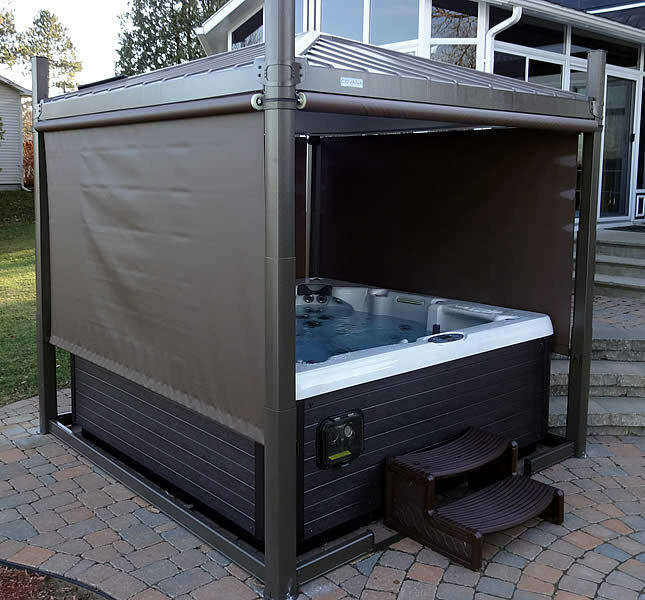 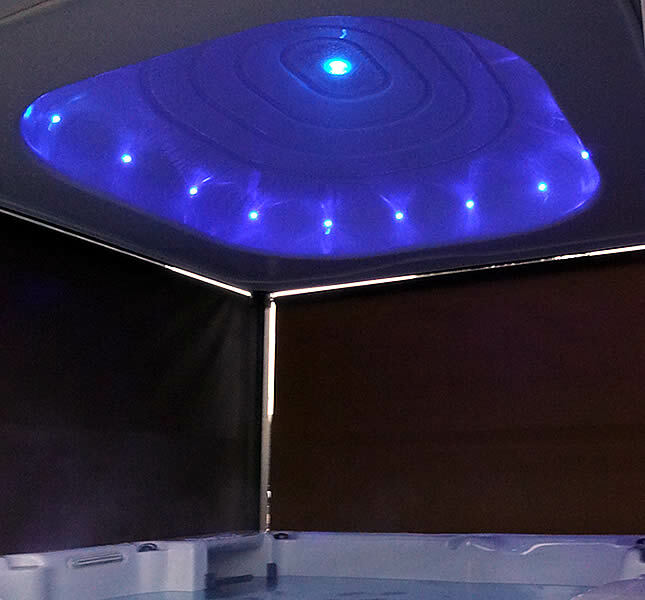 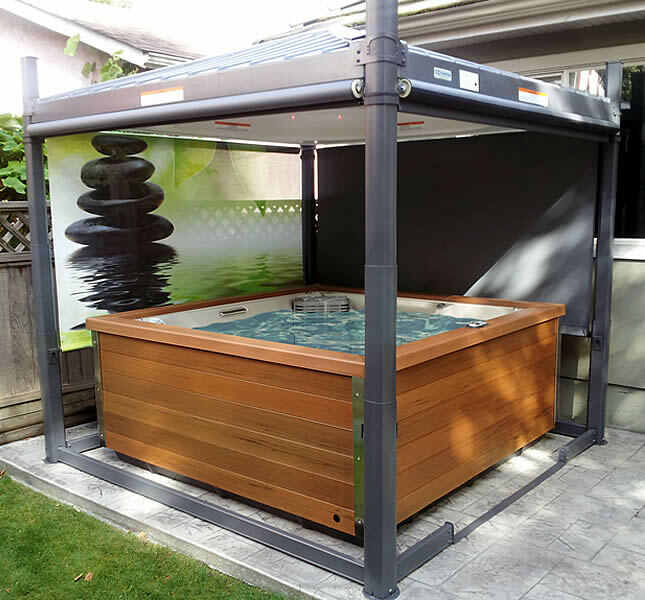 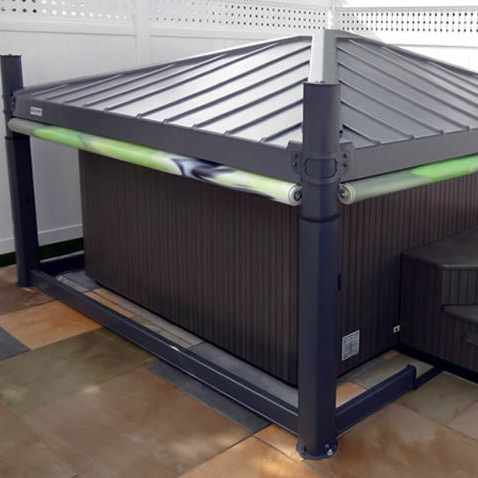 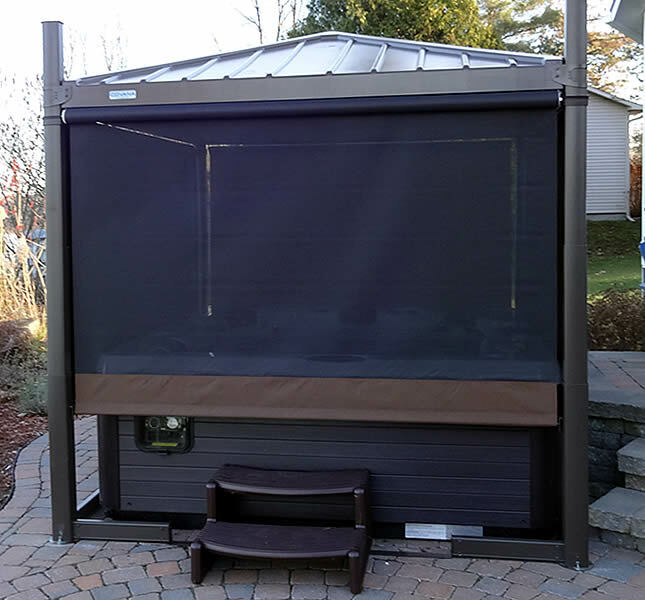 The Covana Oasis Automated Hot Tub Cover is not only a hot tub cover, it’s also an automated, state-of-the-art, easy-to-use gazebo! 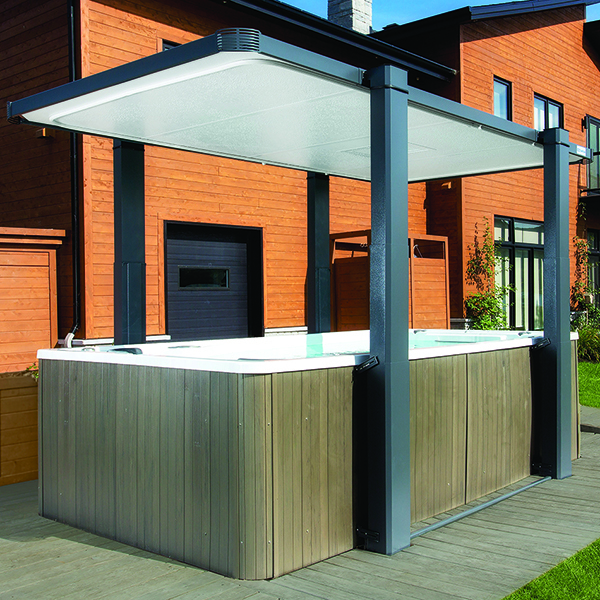 The COVANA requires a dedicated 115V permanently connected (hard wired) power supply. 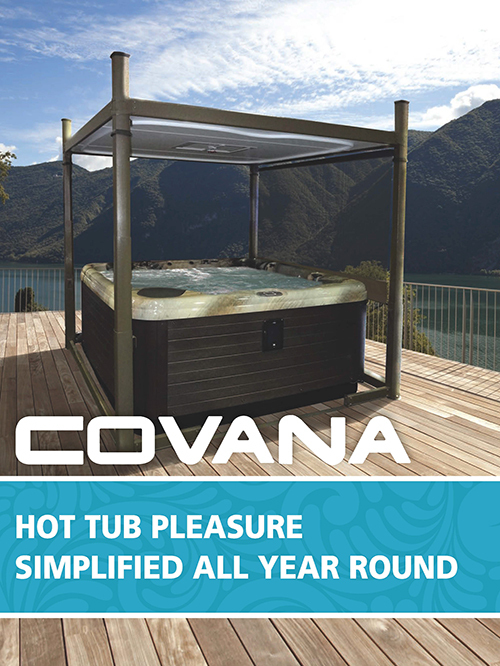 The COVANA motor has a dedicated connection for 115V, please see enclosed connection diagram.